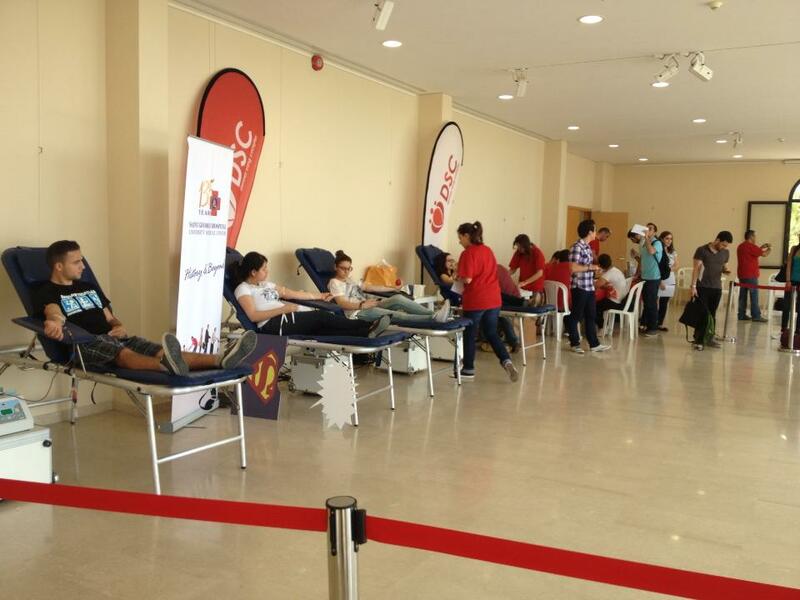 »Activities»The North Saves Lives With The Balamand University Blood Drive! 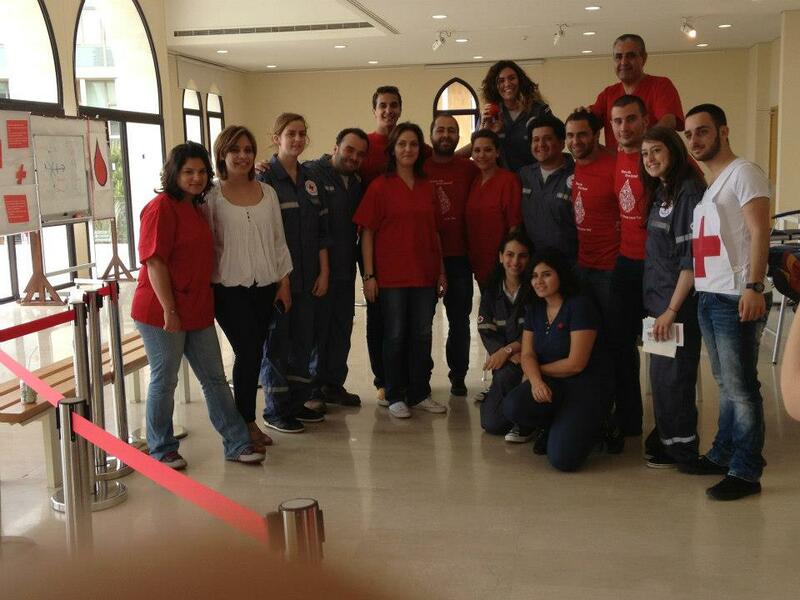 The North Saves Lives With The Balamand University Blood Drive! On Wednesday, May the 8th, we traveled all the way to the North to hold a special blood drive at the Balamand university in Koura, and boy it was worth it! 61 awesome students courageously donated blood, some defying their fears and feeling the pride of saving lives for the first time, while others were very happy to see us visiting their place and encouraged their friends to try this great feeling! You can check the event’s photos here and here. 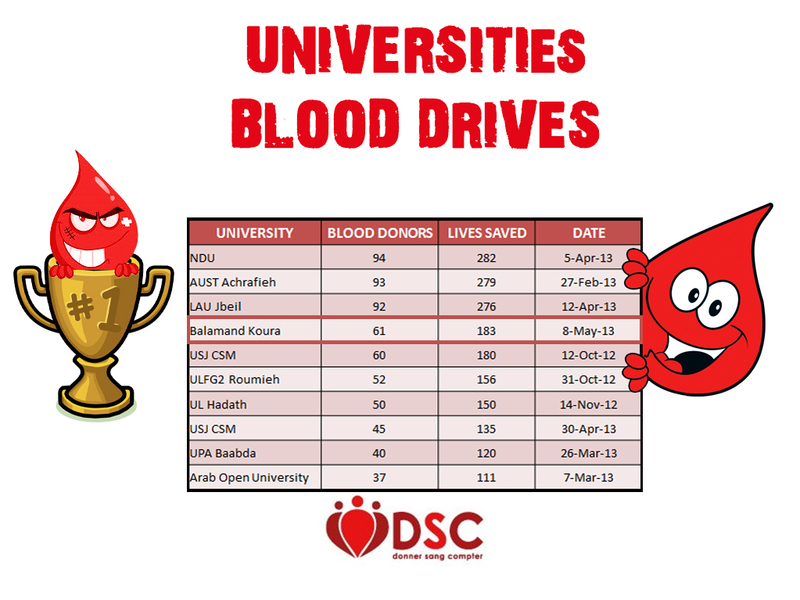 Let’s see how they fared in our overall “Universities Blood Drives” fun competition! A very respectable 4th place! Well done Balamand Koura! Until next time! ← USJ – CSM Donates Again With DSC!